There’s no better way to end New York Bridal Fashion Week than running into the King of Bridal, Randy Fenoli, from TLC’s Say Yes To The Dress! 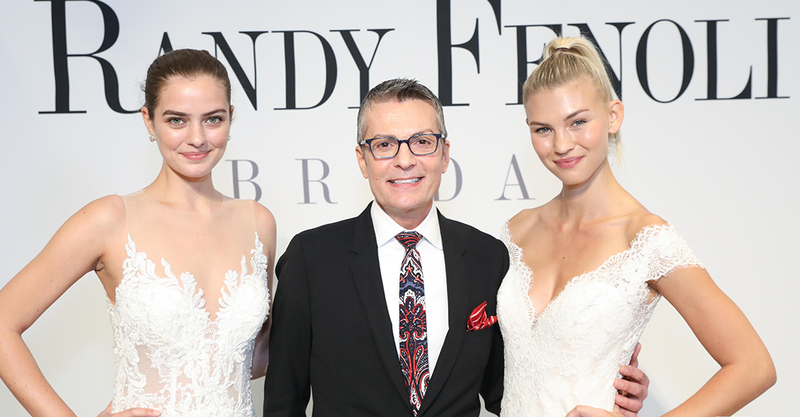 Not only did we run into Randy, but we also had the privilege to interview him about his gorgeous new bridal collection on display at The Knot Couture Show. Between Randy’s positive energy to his beautifully unique gowns, Richard Magazine simply could not choose which to be more excited about. SYTTD fans may not realize that Randy Fenoli actually began designing in 1993. He took a little hiatus after 9/11 and moved to New Orleans to open up a bridal shop, but then Hurricane Katrina hit. After Katrina, he moved back to New York and started working at Kleinfeld’s, where Say Yes To The Dress came into fruition. 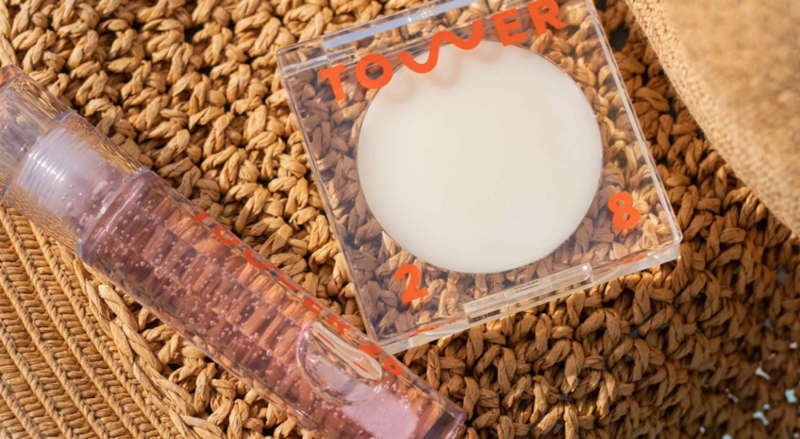 “I always really wanted to get back to my roots of designing bridal, but I felt [at the time] there were too many designers out there and it over saturated the market. However, there was a void in dresses from $1,500 to $3,500 with a designer’s name and couture looking details that brides could afford. So, that’s what I wanted to design.” We’re so happy he did. His collection, just launched this year, and has a dress for every bride. From dramatically long veils and trains to three dimensional flowers and lace appliqués, each dress is expertly made to stun the crowd. 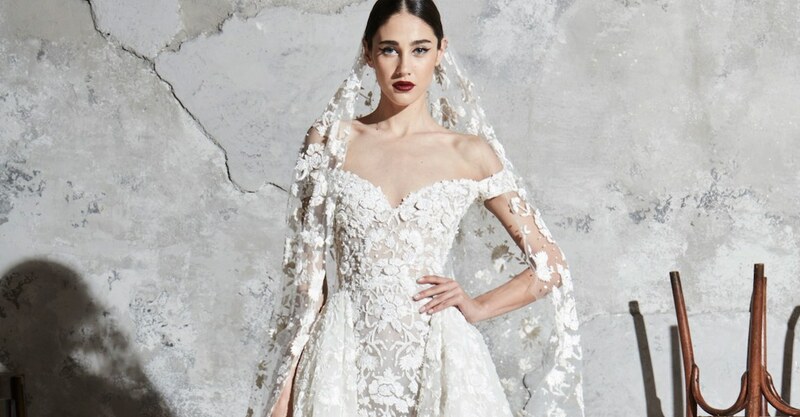 Out of the whole collection, our soft spot is for dress “Collins.” An “illusion neckline on a beaded and embroidered chantilly lace mermaid with a horsehair edged, flounced tulle skirt.” Absolutely breathtaking. 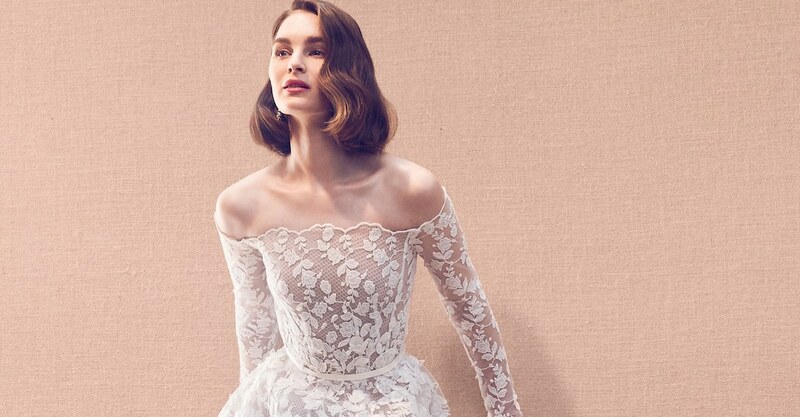 Learn more about the collection and find out who Randy Fenoli would love to see in one of his gowns in the interview above. More on his bridal collection.